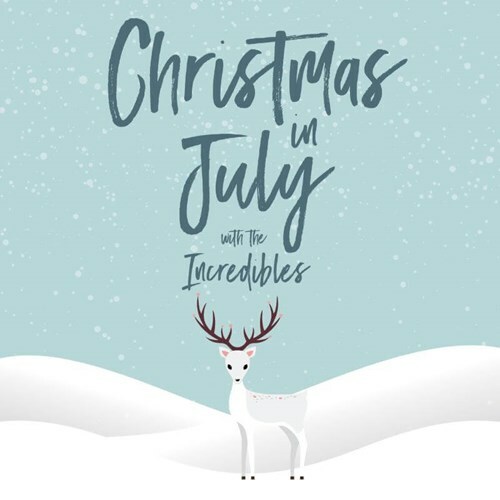 Join us and celebrate the magical winter months with a Christmas In July party! Book now for a delicious Christmas inspired 2 course dinner for only $53+booking fee and receive FREE entry to see Adelaide’s favourite party band The Incredibles play in Arkaba’s iconic Top Room. Show only available $15+booking fee.